Do you own a Petzl GriGri? Do you often belay someone heavier than you? 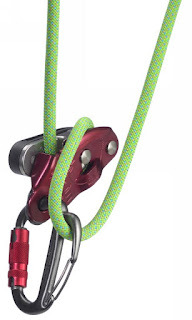 Does it annoy you (or at least bother your safety self) when your Grigri cross loads while lead belaying? Do you seriously dislike the smell of burning flesh as you lower your partner? Then why do you not own one of these fantastic devices?!? Petzl has gone and created a belay carabiner that eliminates cross loading for the GriGri while at the same time increasing the friction to help with lowering! How do they handle this piece of magic? By adding a second wire gate carabiner onto the backside of the main auto locker of course! Running a rope through this second gate prior to lowering your partner not only forces the rope over the correct path of the GriGri, but also allows you to add friction on the rope and have more control of speed during lowering. Needless to say, I've had this thing for two days and I love it. It stays out of the way when I don't need it, and is right there when I do. It's replaced my old auto locking carabiner and I'm really glad I shelled out the cash for it. I haven't had any more issues cross loading like I used to, and it keeps the GriGri right where it should be. So what are you waiting for? You can buy a Petzl Freino from Amazon with this link! Don't have a GriGri? 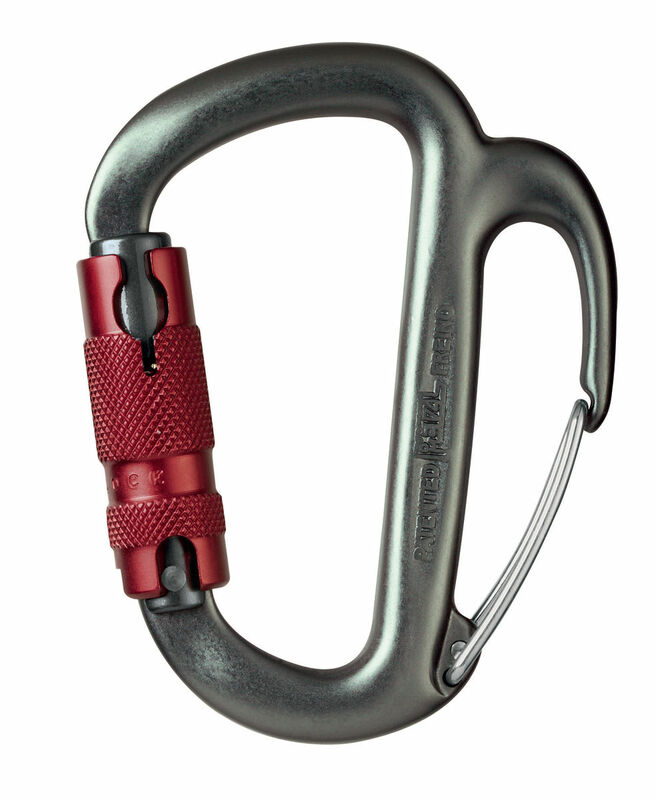 Buy one of those here Petzl GriGri from Amazon.